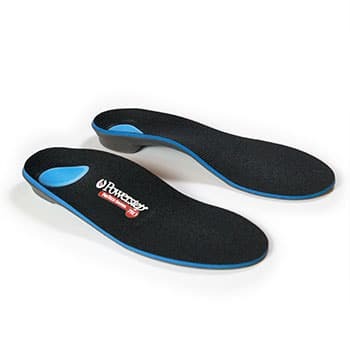 New Powerstep ProTech Control offers mild to moderate overpronators control for their over-pronation, thereby providing comfortable relief for foot and arch pain and related ailments. 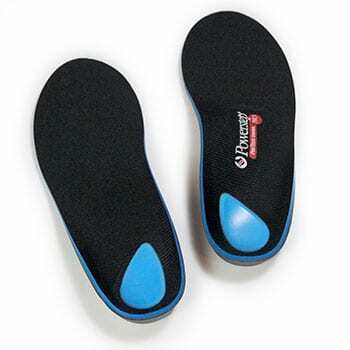 ProTech Control can offer these benefits because of its “Foot Secure System” consisting of its 2° extrinsic heel post, its firmer shell, its deeper heel cup, its added heel cushioning, and its whole length double-layer of foam. 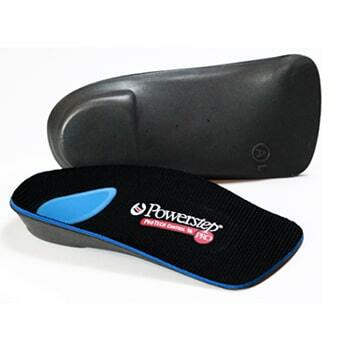 Please email [email protected] or call the office (303) 932-7957 for pricing and ordering information. 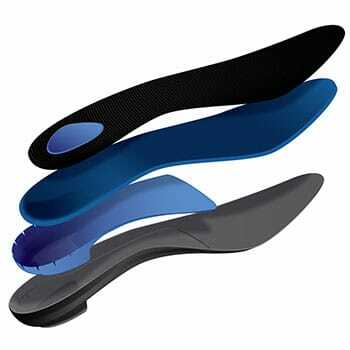 Maximum Cushioning, Maximum Support. 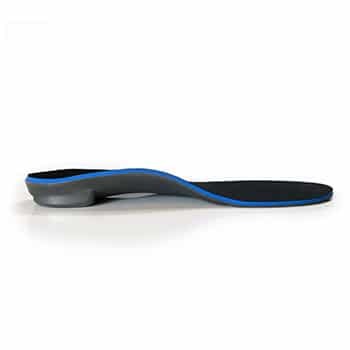 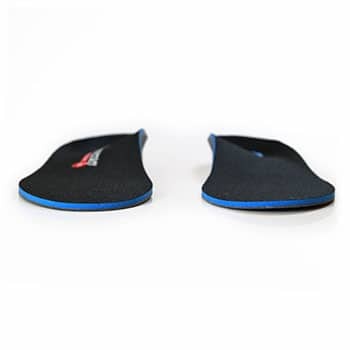 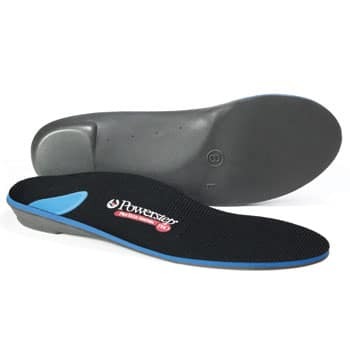 The Powerstep ProTech Control Full Length orthotic insole offers a firm arch support and a deeper heel cup with a 2-degree medial post for improved foot control and positioning. 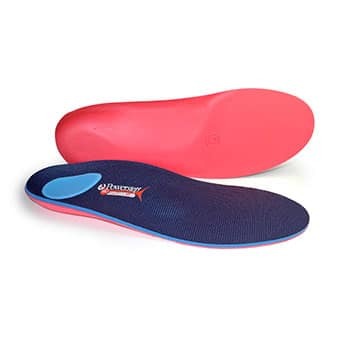 Double layer, shock absorbing cushioning for enhanced comfort. 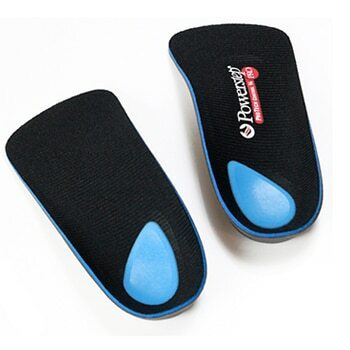 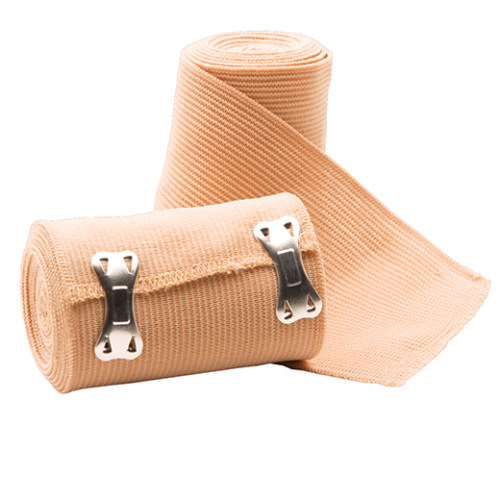 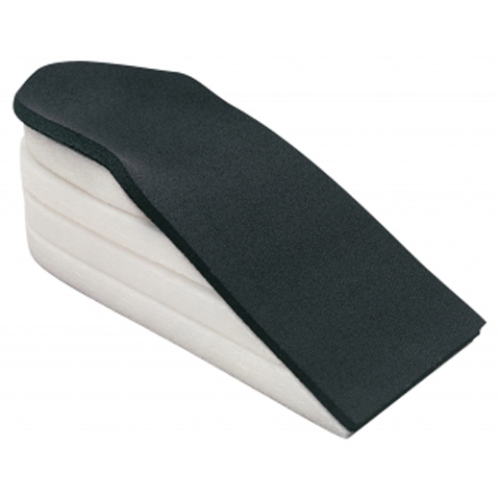 A Poron® heel pad enhances the orthotic insert’s cushioning and protection. 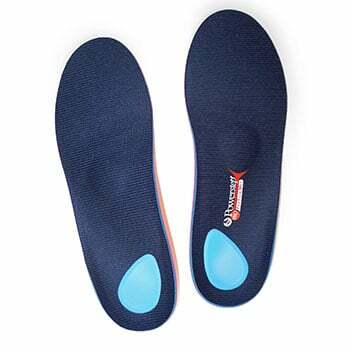 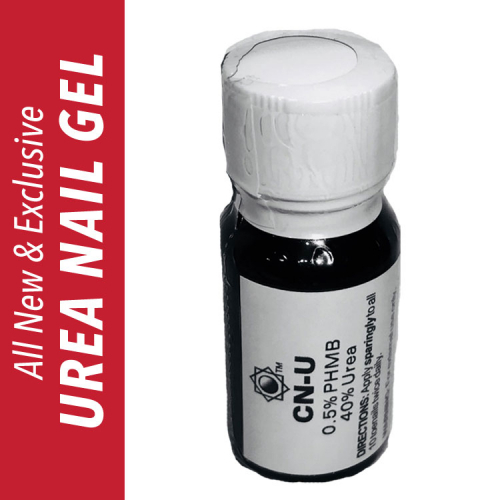 Suitable for use in athletic shoes and roomier dress and casual shoes. 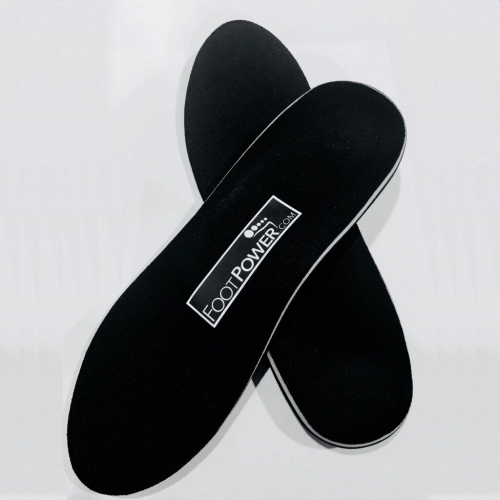 Ideal for controlling moderate to severe overpronation and for alleviating pain associated with plantar fasciitis, metatarsal pain, heel or arch pain and other common foot conditions.